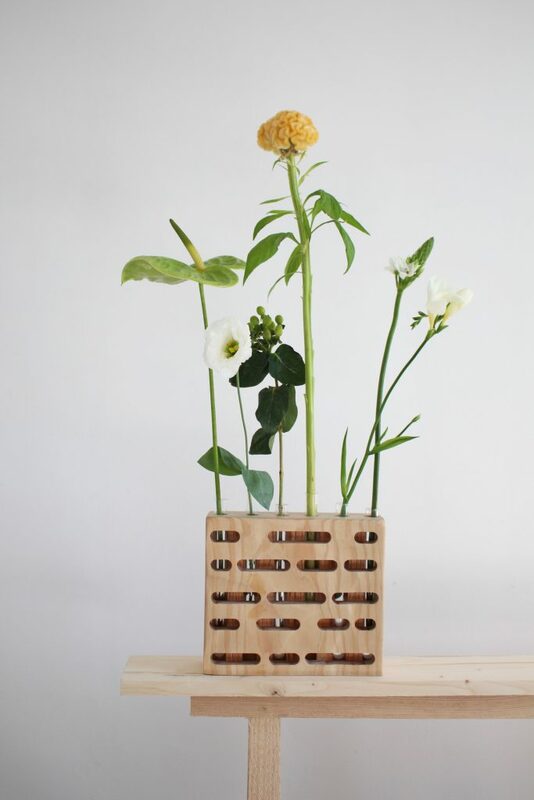 In September 2018, as part of Paris Design Week, the form of the tabletop vase was deconstructed and redesigned by over 100 designers from around the world. 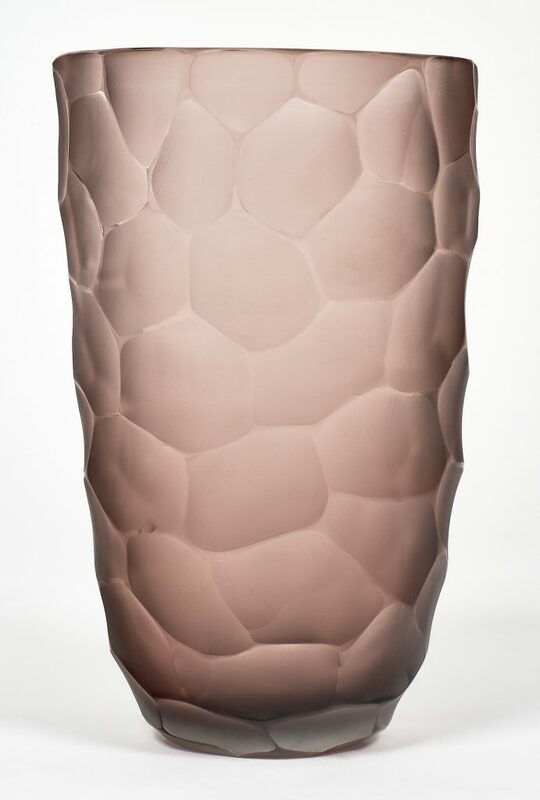 ‘1000 Vases’ gave a modern twist on the ageless concept of the vase with an array of colors, materials, sizes, and visions. 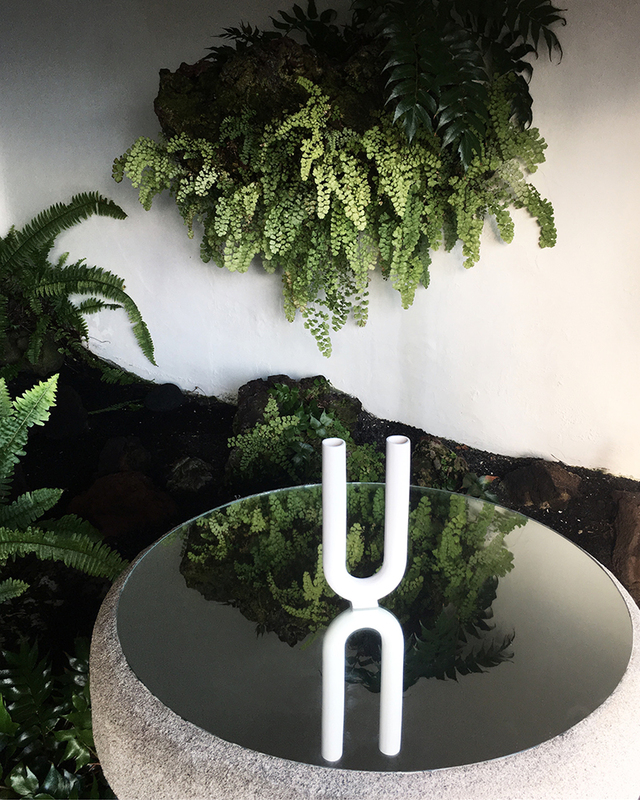 Curators Francesco Pirrello and Kristen de la Vallière, in collaboration with architect Roberto Baciocchi, reached out to artists from over 60 different countries in an effort to showcase a unique assortment of concepts and products. 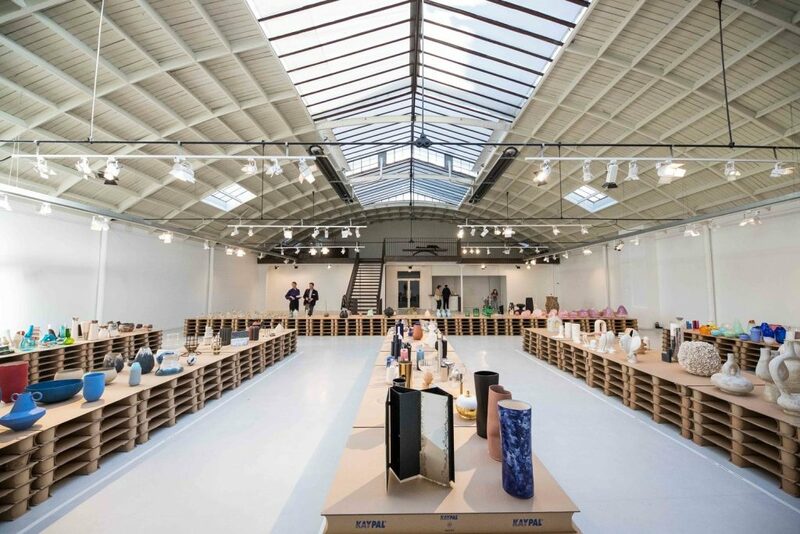 “1000 Vases is an exhibition redefining space and the presentation of the art object. The [scene] states that the value of a work can be enriched by its proximity to another piece. 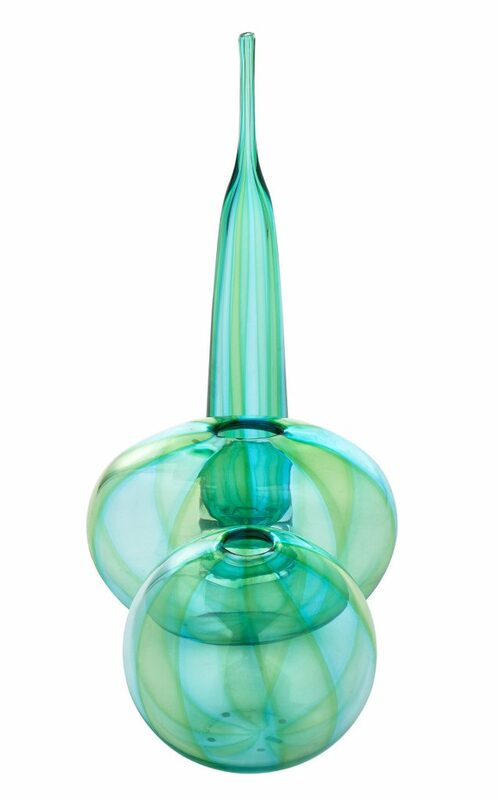 The proliferation of vases actually represents the concentration of artistic creativity. The swarm of objects brings forth an emotional tingling sensation; the exhibition itself is a collector of emotions, and reflects humanity in all its diversity and richness,” said Roberto Baciocchi. 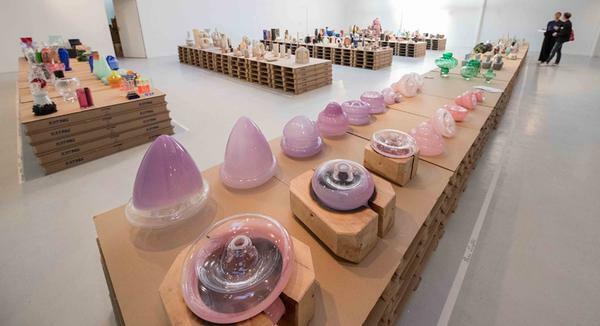 All the vases were exhibited on long table-like platforms, allowing visitors to walk around the vases, but also keeping each piece as part of a larger whole. 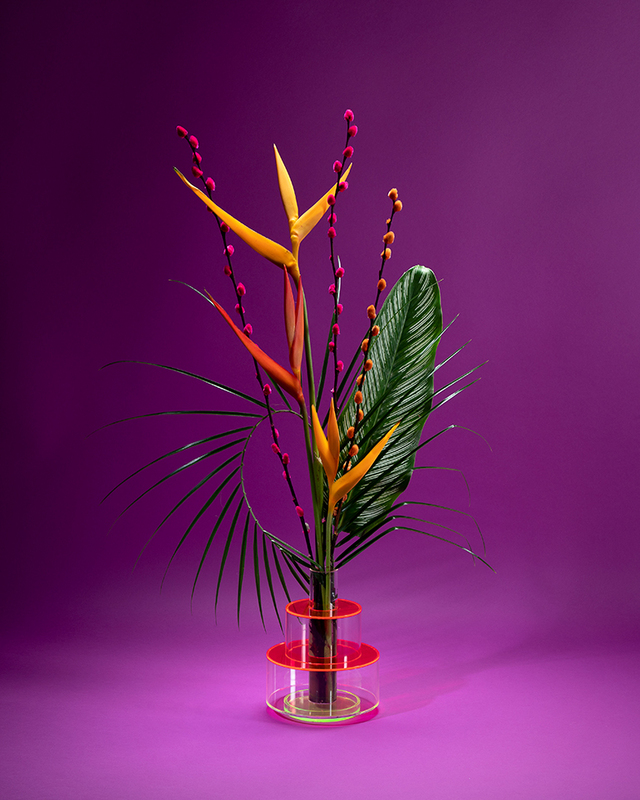 Alone, a single vase can be beautiful, but as a series of 1000 vases they become a statement. 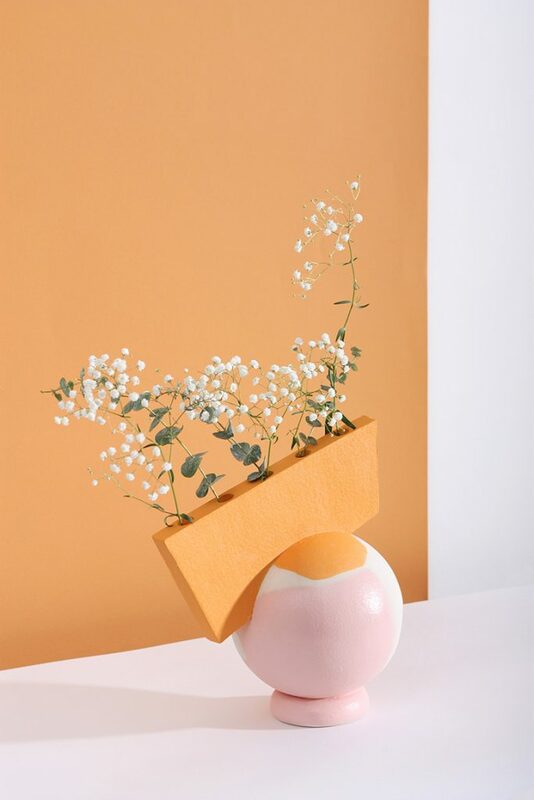 Featured designers include North American studios Susan for Susan, Brecht Gander, and Another Human alongside international up-and-comers Ragna Ragnarsdottir, YunWook Mun, and Avi Ben Shoshan.